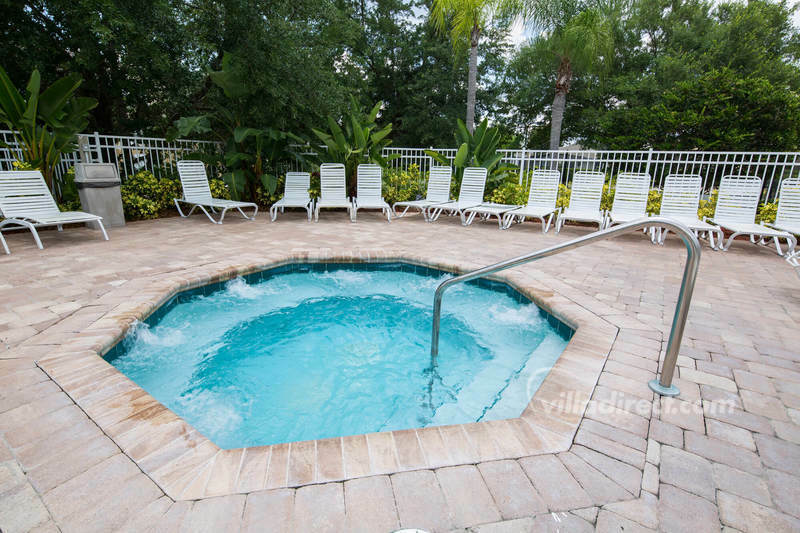 Our family had a fabulous time. 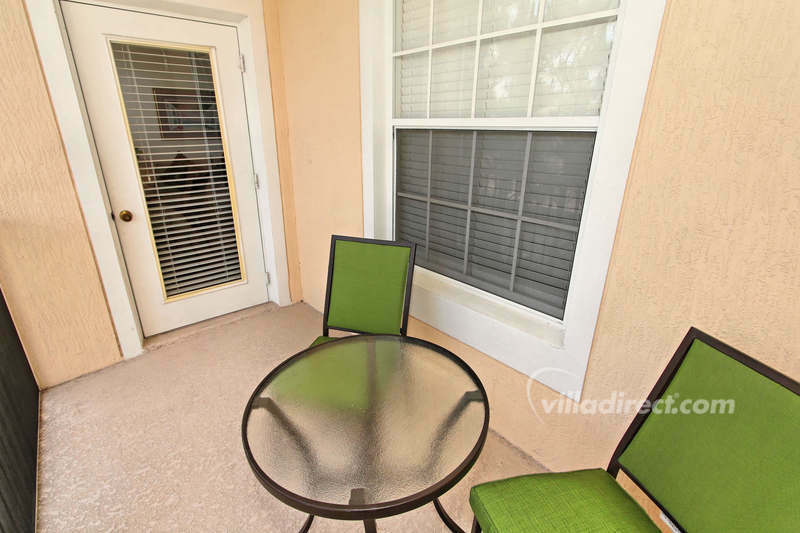 Our A/C started acting up and they had someone out there so quickly that we so impressed. 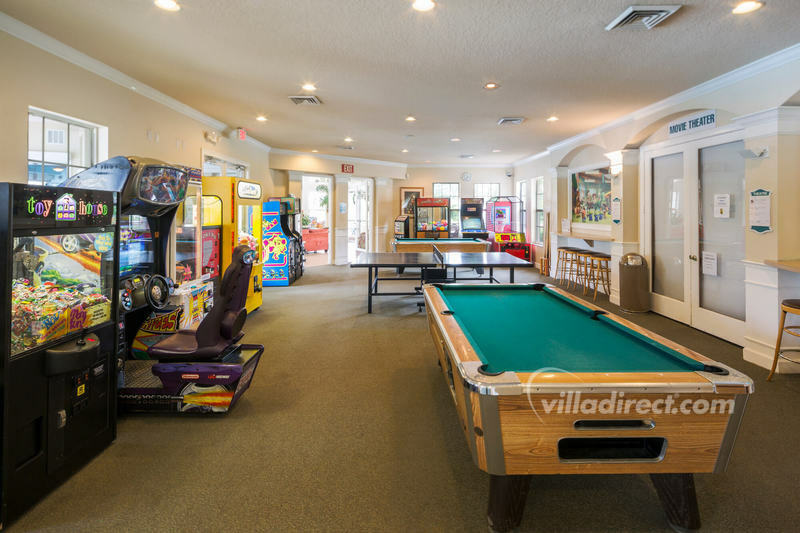 Great customer experience. 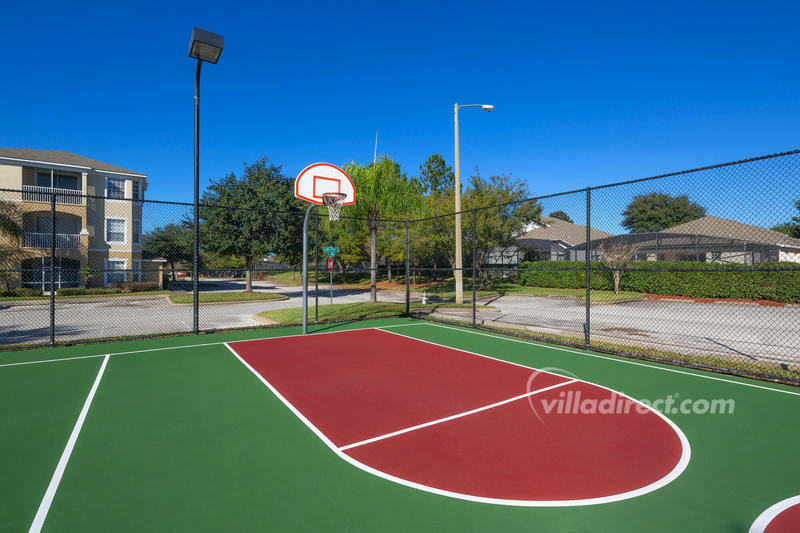 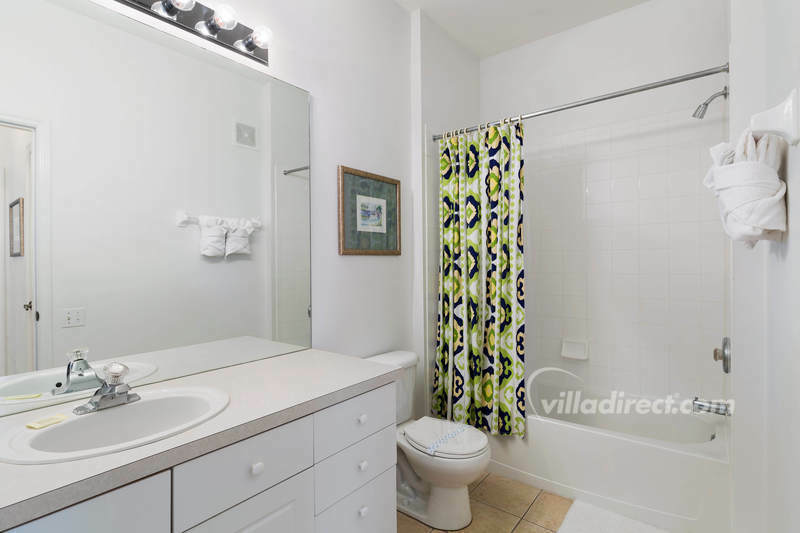 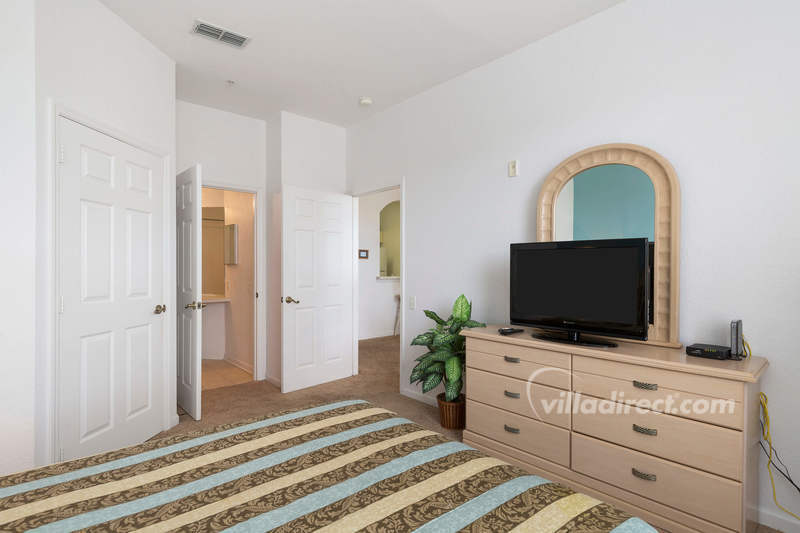 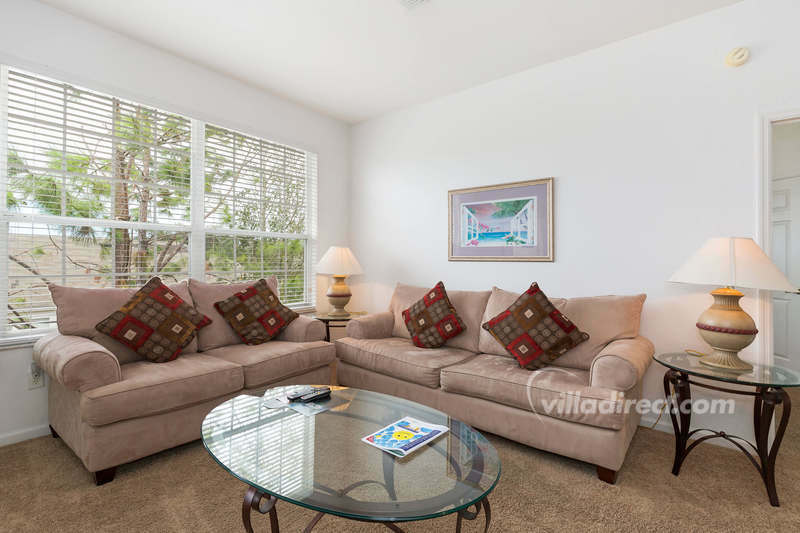 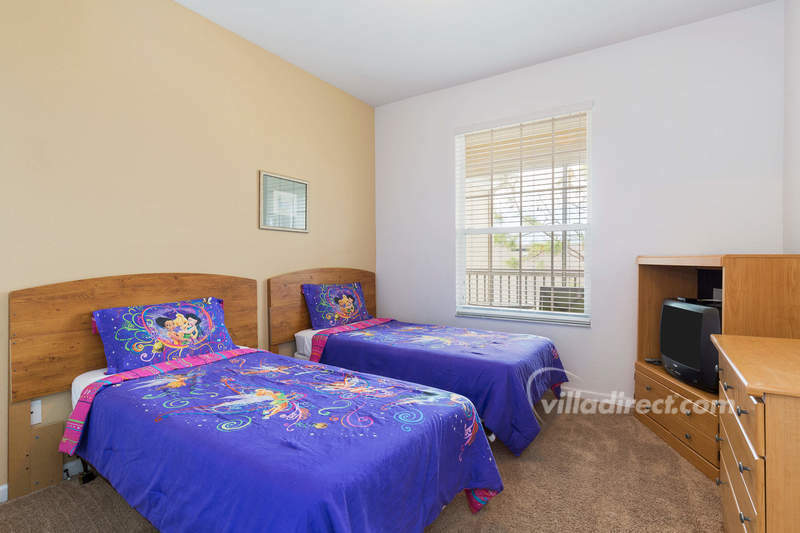 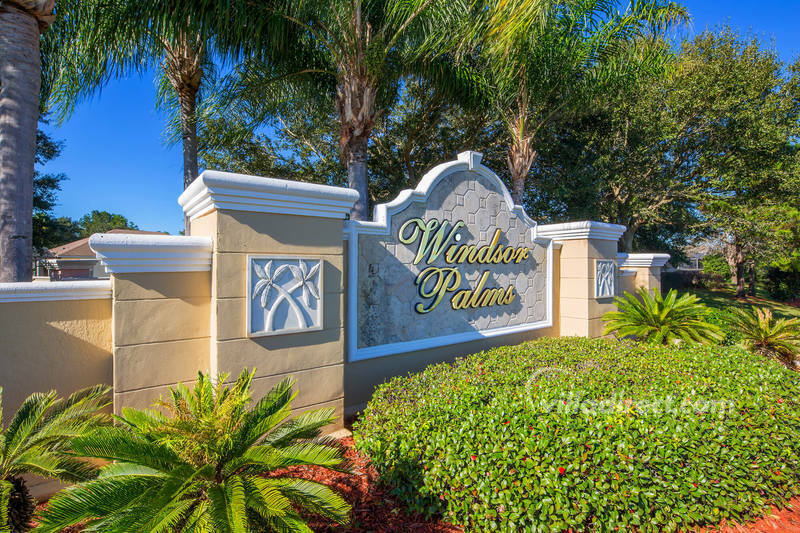 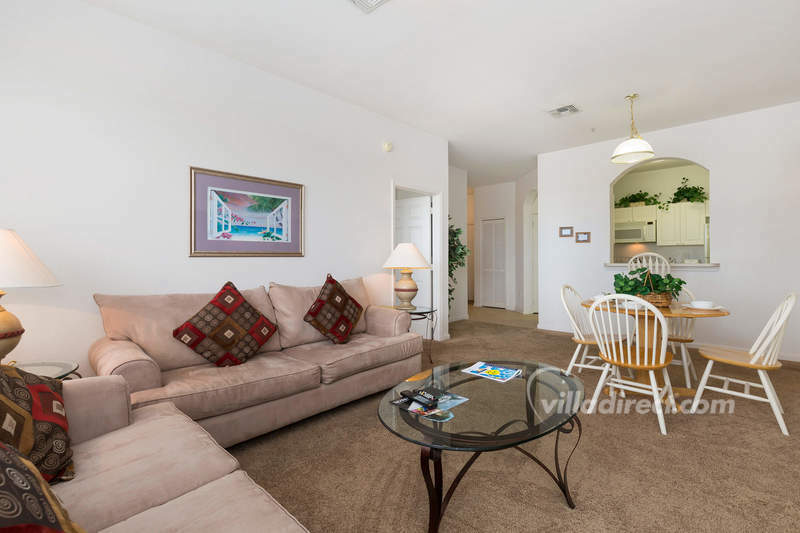 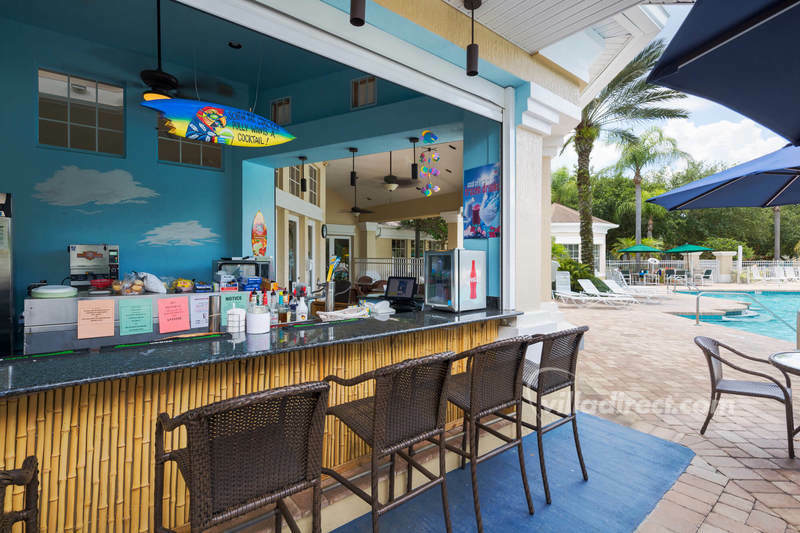 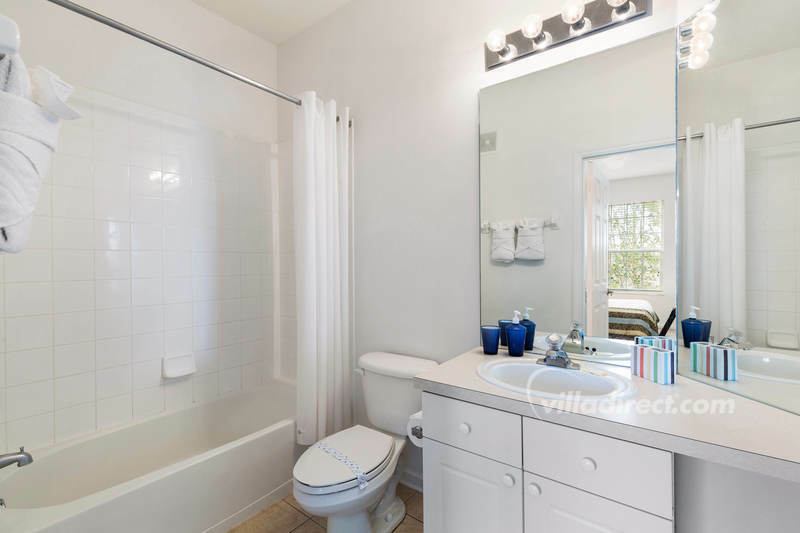 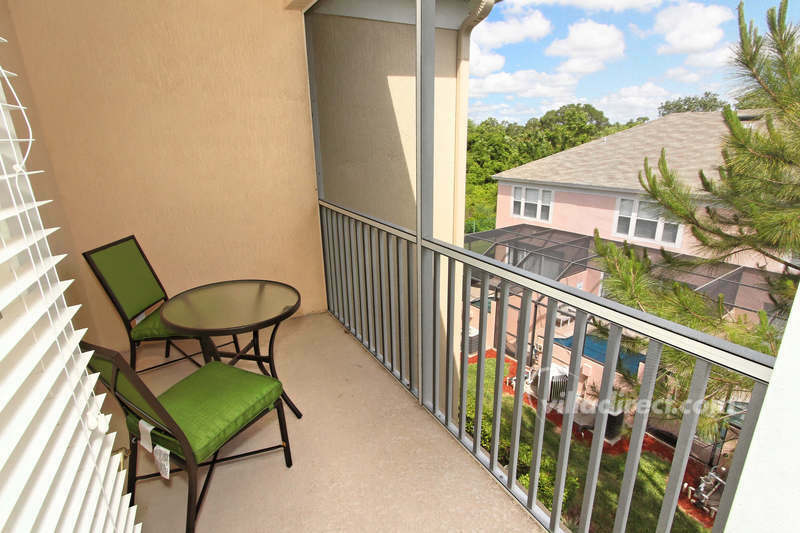 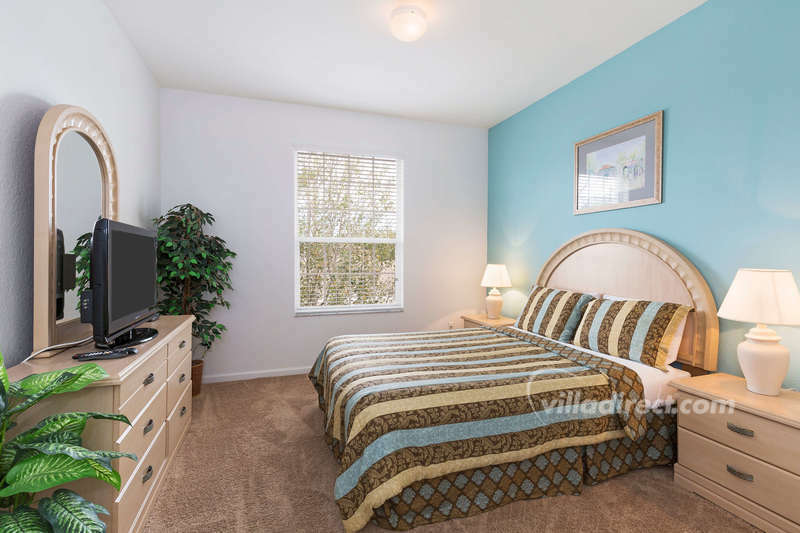 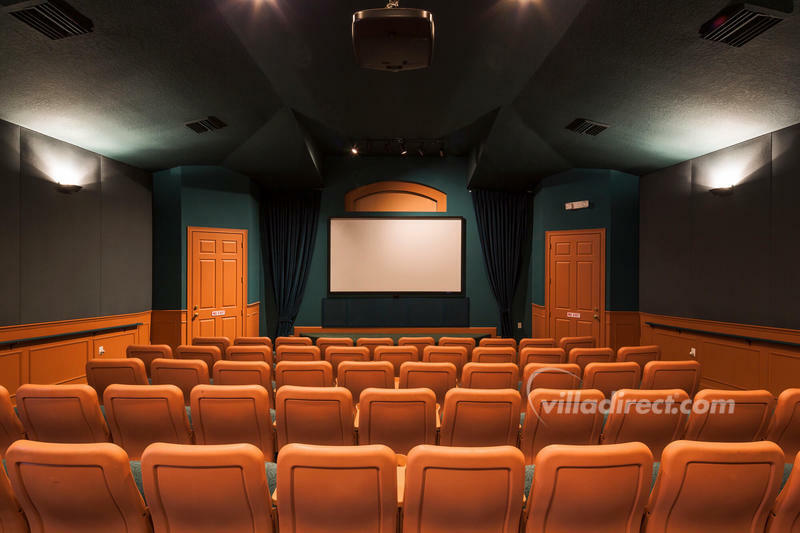 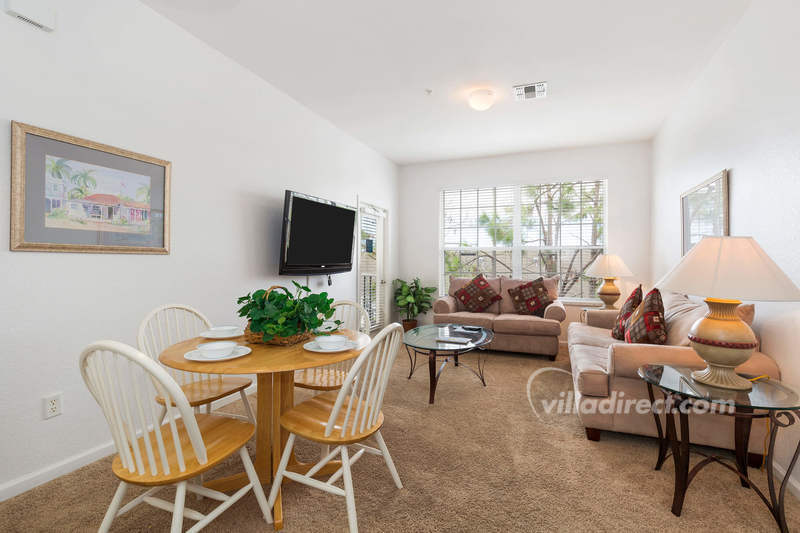 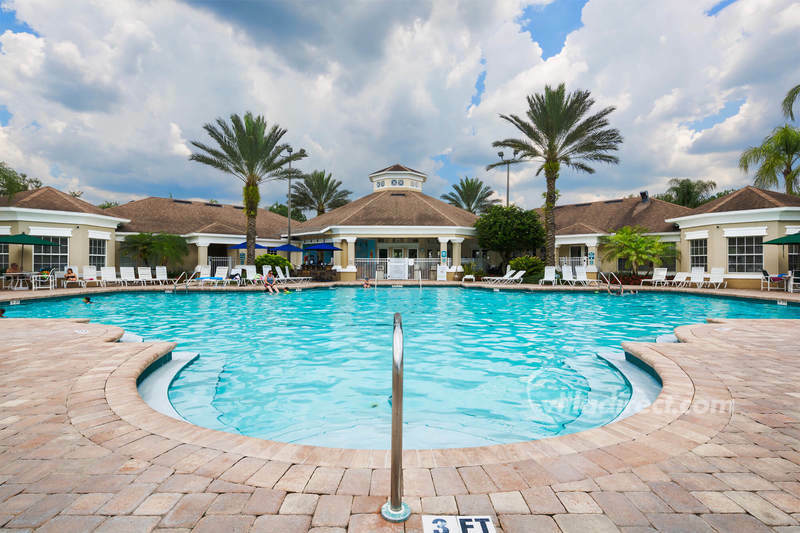 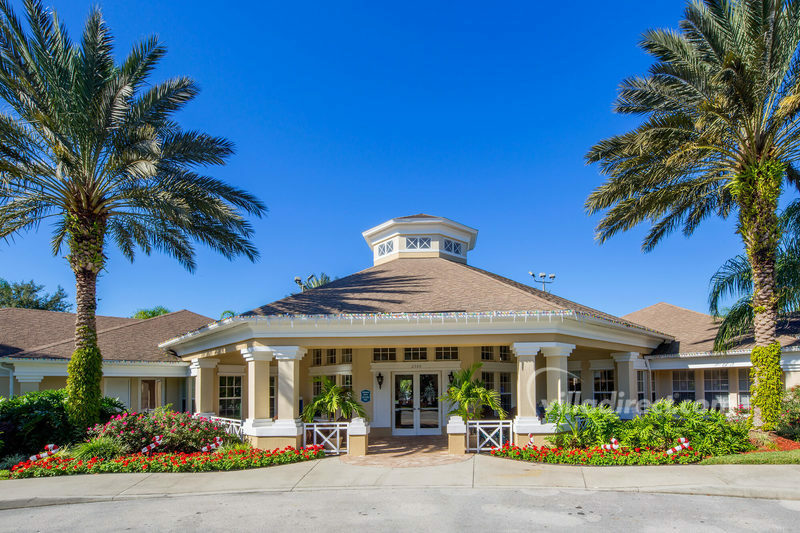 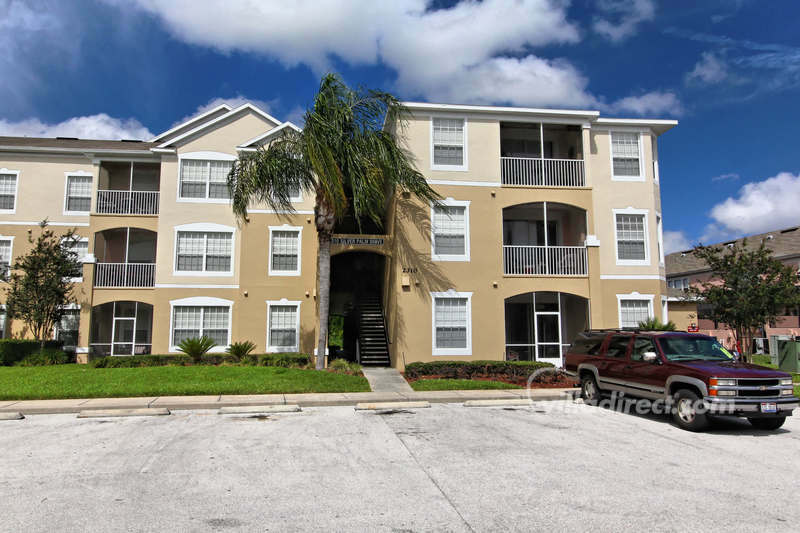 This value-for-money Windsor Palms two bedroom vacation condominium unit is the perfect place for your family to base their vacation when visiting Universal Studios, Islands of Adventure, CityWalk, Walt Disney World® Resort, Hollywood Studios, and Sea World. 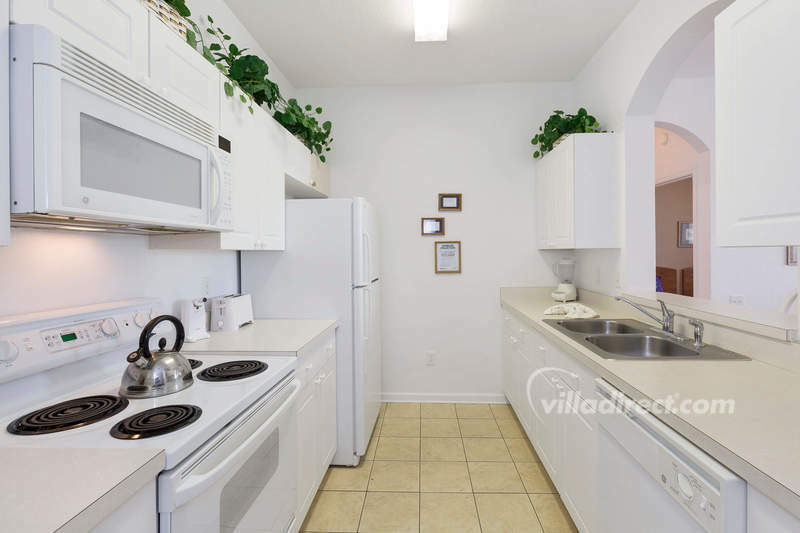 This third-floor family condominium has views toward the conservation area beyond, and offers a budget-friendly alternative for guests compared to expensive and cramped hotel rooms - at a fraction of the cost!